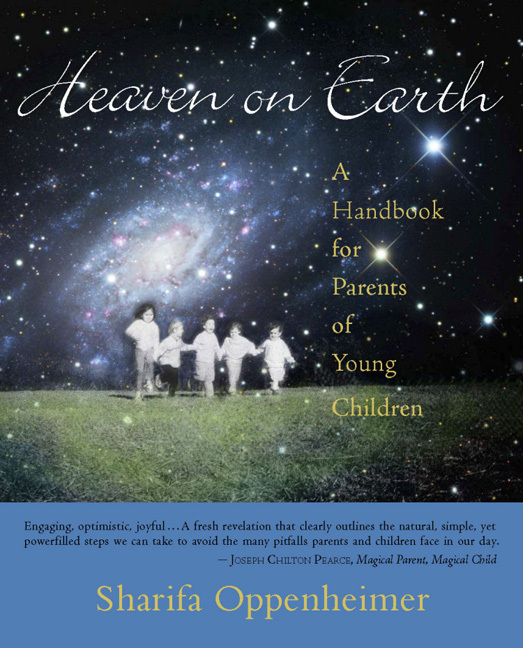 Our Heaven On Earth » Circle Time is Great Fun and Great Brain Development, too. Circle Time is Great Fun and Great Brain Development, too. I spent a good amount of time over the Winter Break studying the latest brain-development research. All of the research I worked with supports The Rose Garden’s basic philosophy: plenty of outdoor time, a wide palette of sensory experience, the individual exploration of creative play and lots of artistic activities and stories. Perhaps most important, though, is the research that correlates the necessity of both fine and large motor movement with an intimate connection to sound and music. I have an idea that I hope to pursue: I’d love to write a piece that describes detail by detail a typical day at The Rose Garden. Woven through this I will describe the research that explains the WHY of all the large and small experiences offered the children. This will take a while to accomplish! Meantime, here is a short video of today’s Circle Time and snack clean up for you to enjoy….joyful movement amidst a tapestry of language and song. Just what the Doctor orders! Ooops…let me work on posting the video!